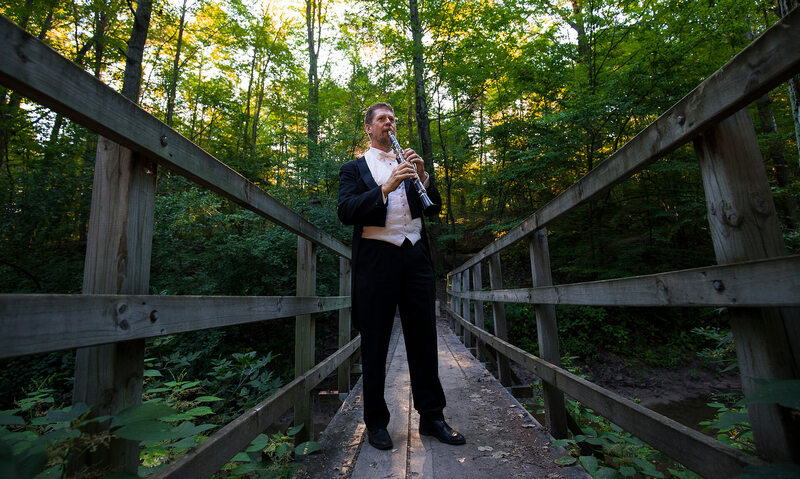 Since 1935, the Saginaw Bay Symphony Orchestra (SBSO) has brought classical music to the Great Lakes Bay Region. Today, though, all orchestras struggle to grow their attendance among younger audiences that perceive the symphony as stuffy and outdated. It’s not true, of course. In place of the strict dress codes of the past are fresh performances and a more relaxed approach that appeals to a wider audience. They asked us to refresh their brand identity to reflect this forward-thinking outlook. 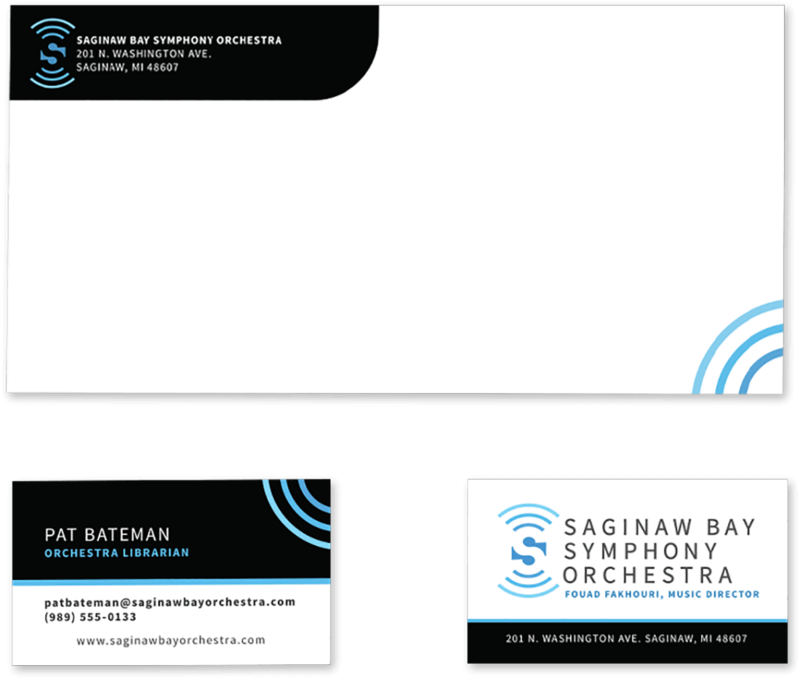 The logo is comprised of waves that represent both the water alongside the SBSO’s home theater and sound waves. In the negative space around the S are music notes. 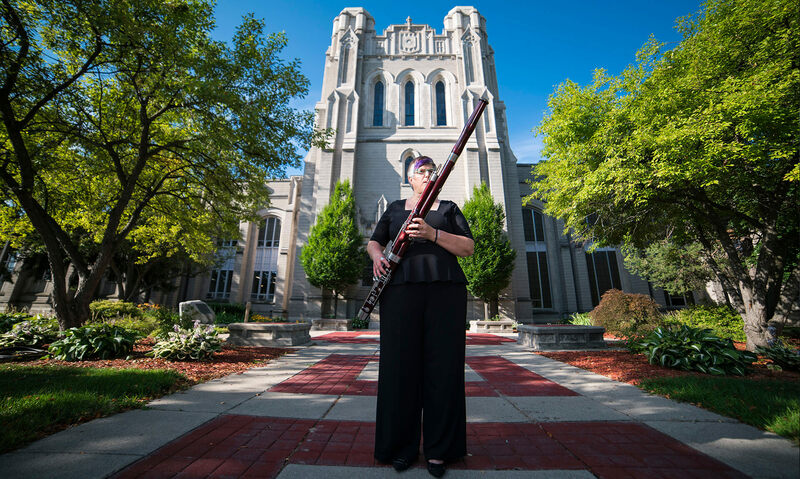 To accompany the logo, we shot a series of photos of SBSO musicians performing around the Great Lakes Bay Region.